We are a rapidly growing National award -winning practice which opened in 2002. Our optical team are College of Optometry Qualified, Association of Dispensing Opticians Qualified and registered within the General Optical Council and we are actively engaged within the North Lancashire local optical committee and Lancashire Optical Society improving our ophthalmic expertise and therefore in pole position to offer the latest optical services in the region. We aspire to provide within our community a nucleus of ophthalmic excellence offering a destination for those of you who cherish their eyesight and also want to wear something beautiful on their faces. 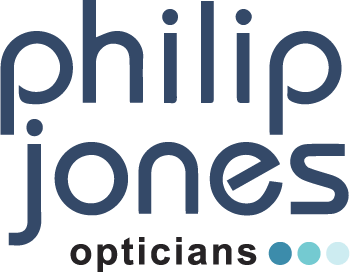 So come and see for yourself and discover a different experience at Philip Jones Opticians.